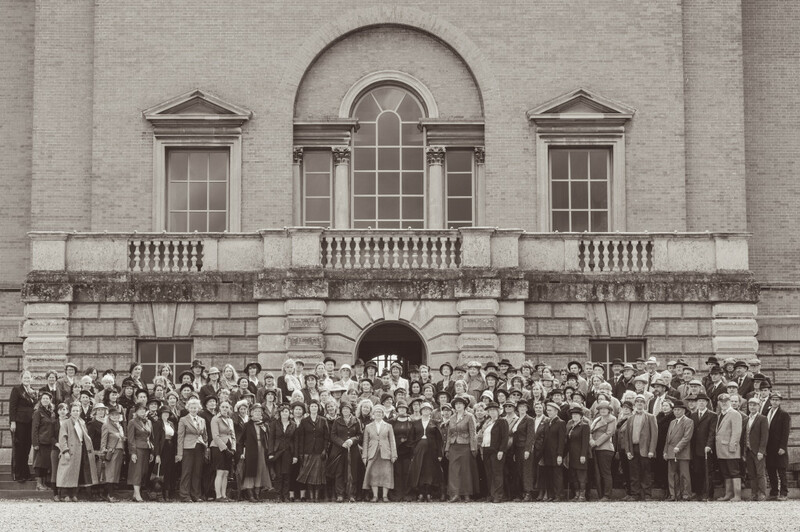 The Voice Project ‘Souvenir’ was performed at Holkham Hall on 17 May 2014, as part of the Norfolk and Norwich Festival. Music by Jonathan Baker, Helen Chadwick, Orlando Gough and Karen Wimhurst. Words by Esther Morgan and Tom Warner.